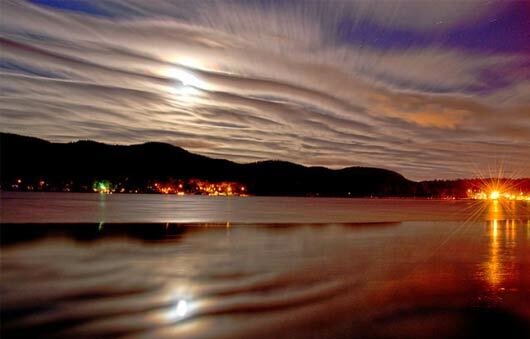 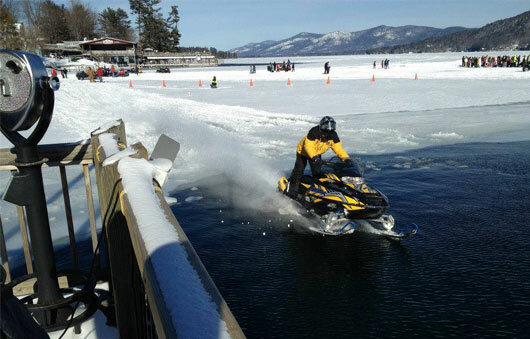 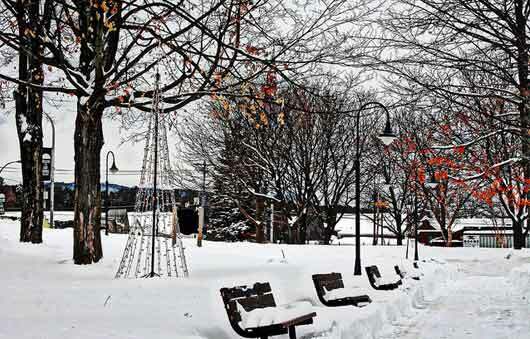 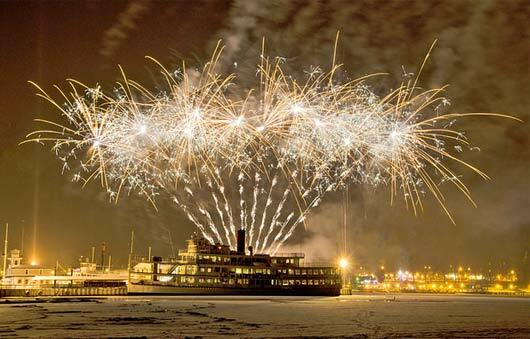 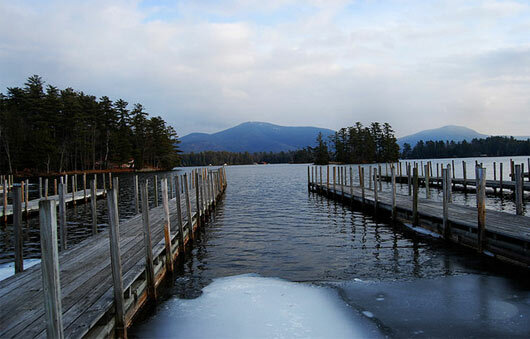 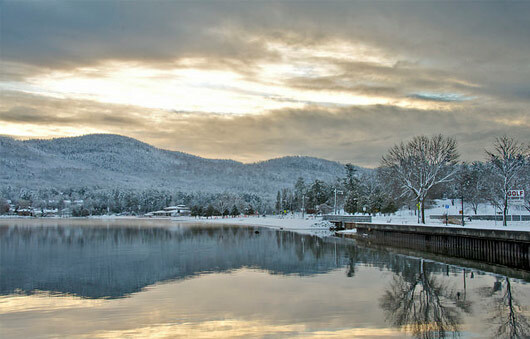 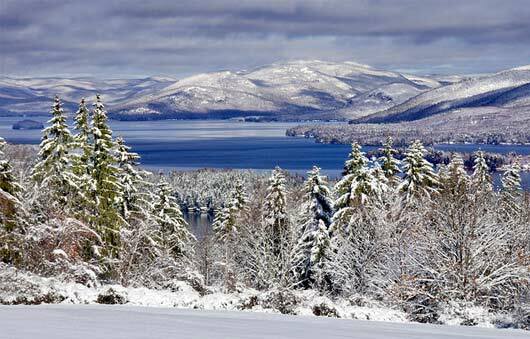 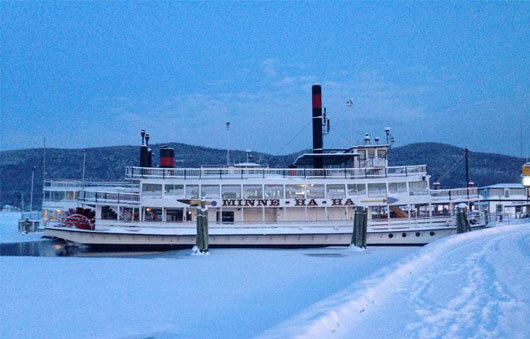 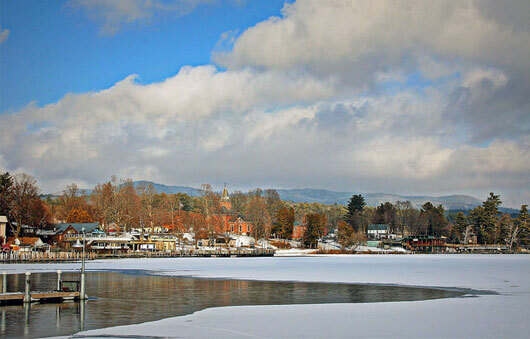 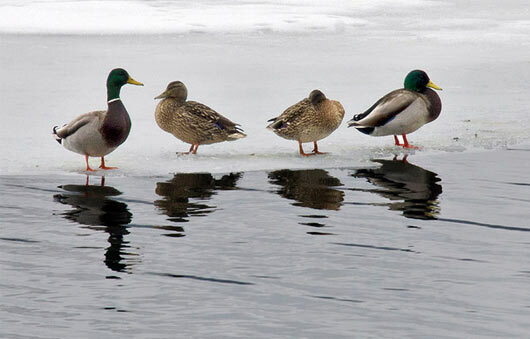 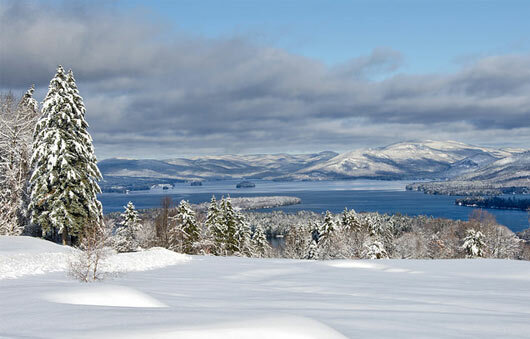 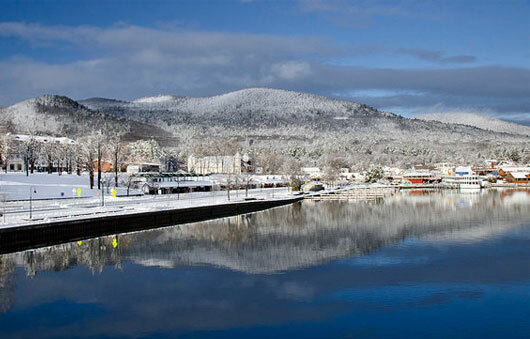 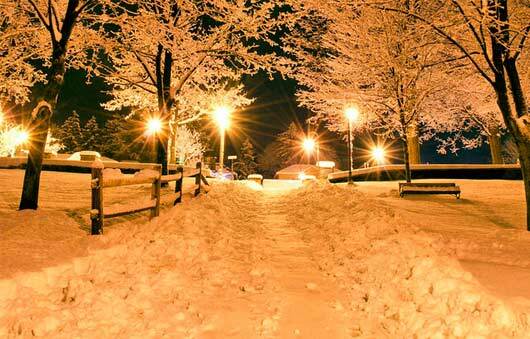 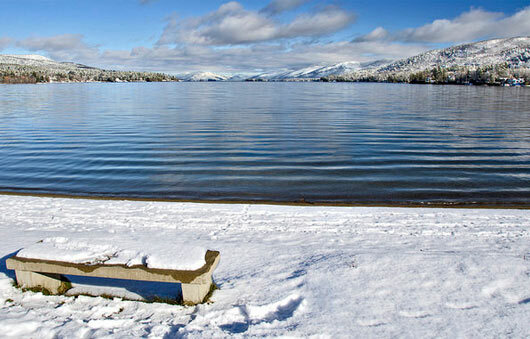 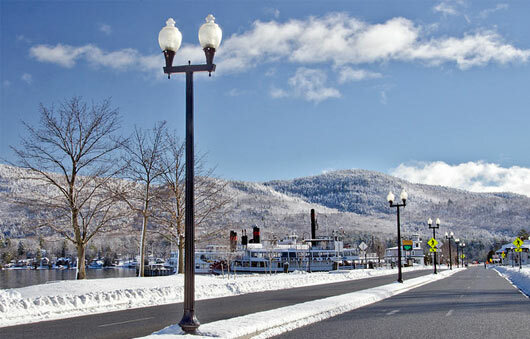 Lake George isn't just beautiful during warmer months. 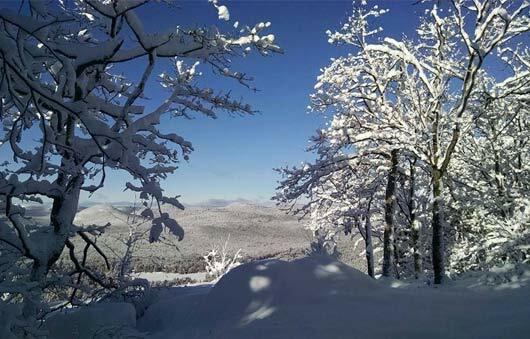 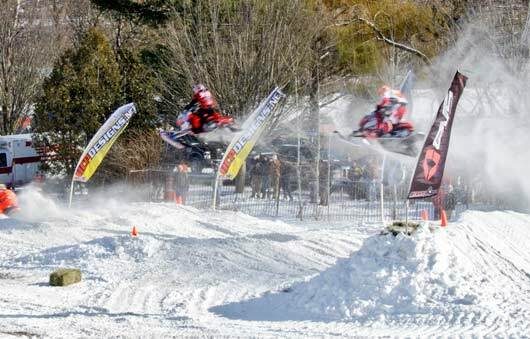 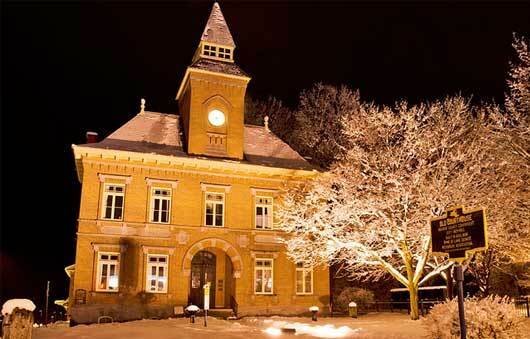 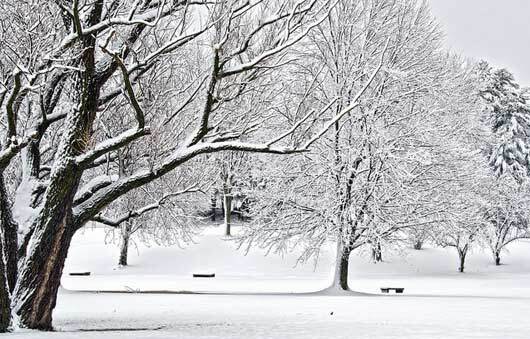 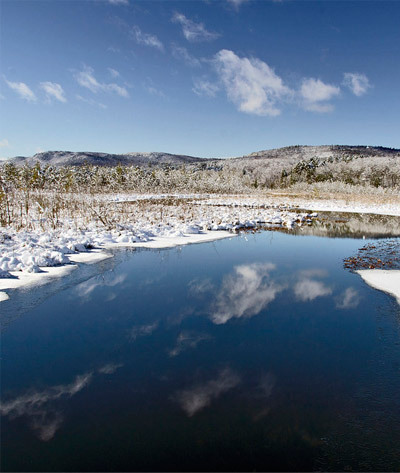 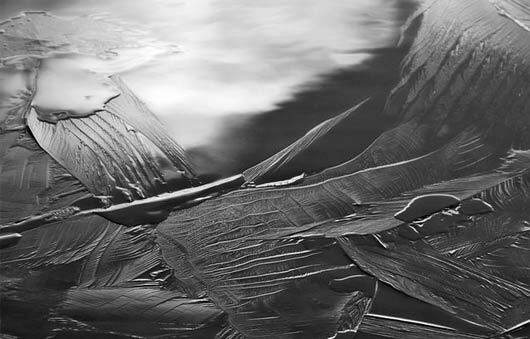 In fact, winter is one of the best times of the year to visit the area, not just for activities, but to see a winter wonderland in the Southeastern Adirondacks. 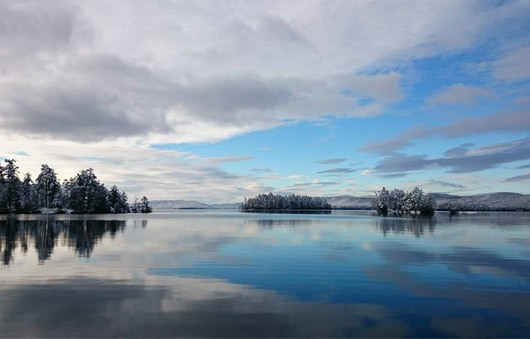 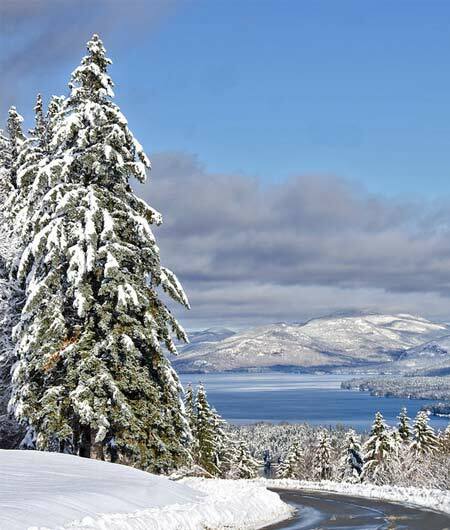 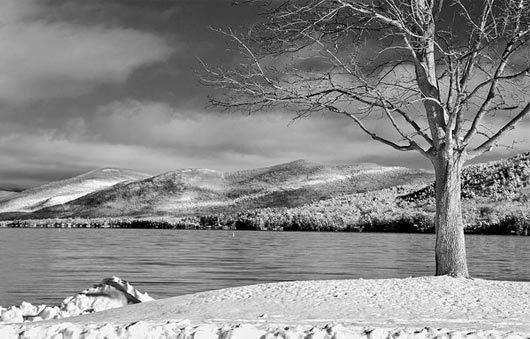 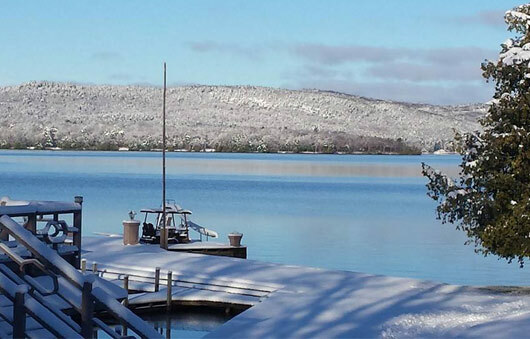 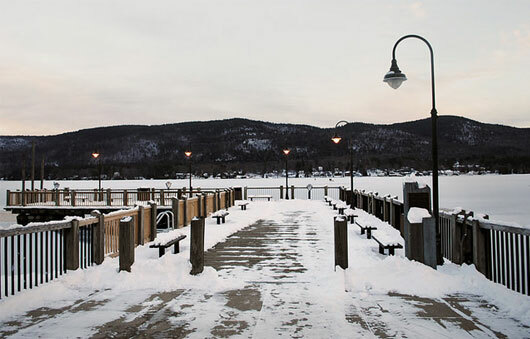 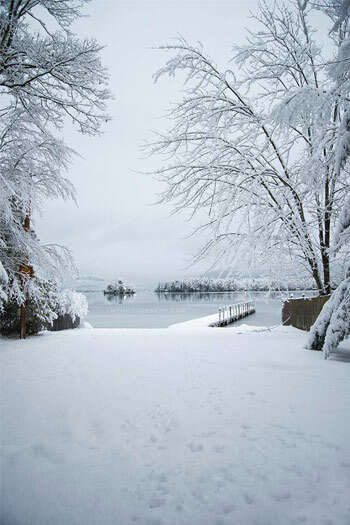 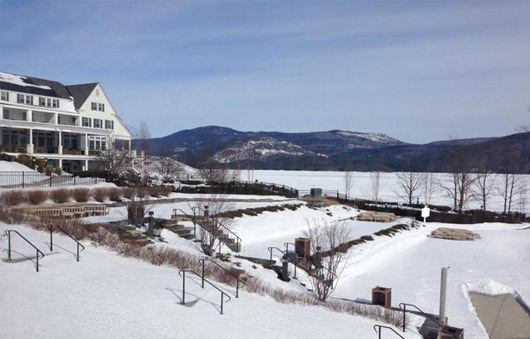 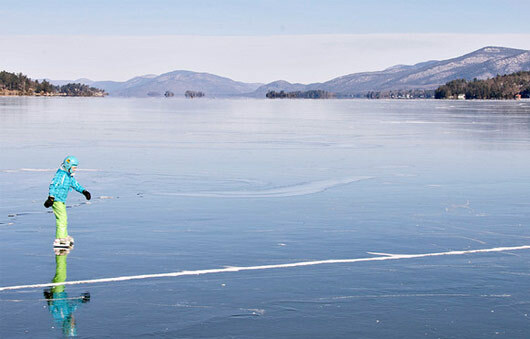 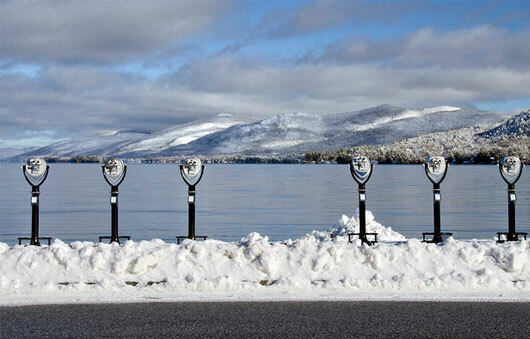 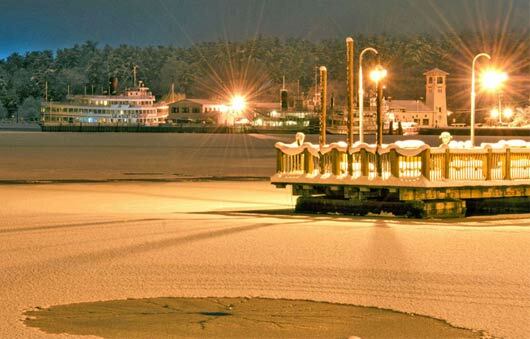 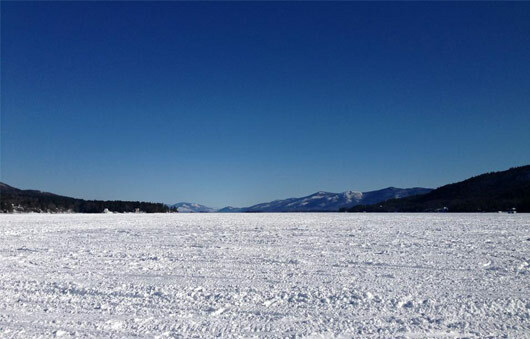 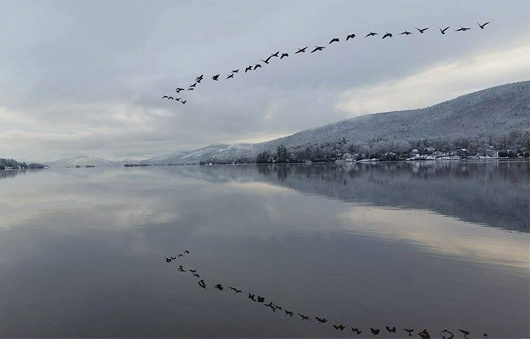 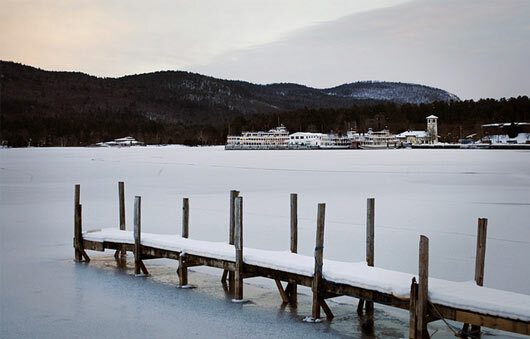 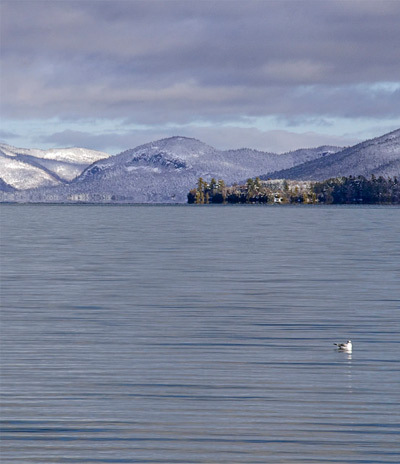 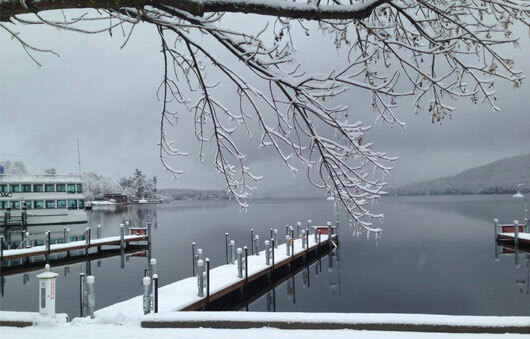 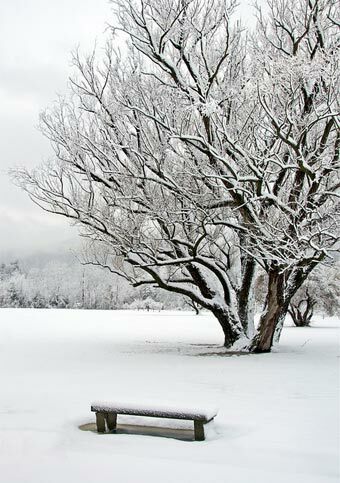 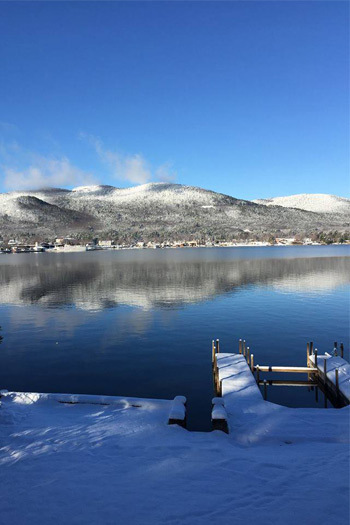 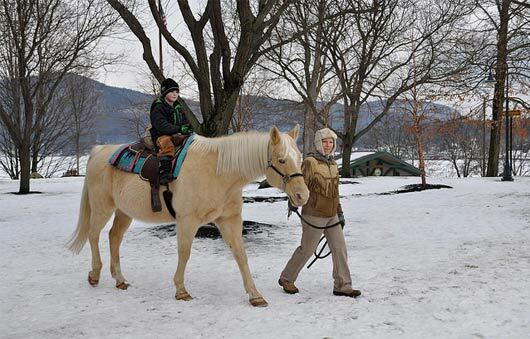 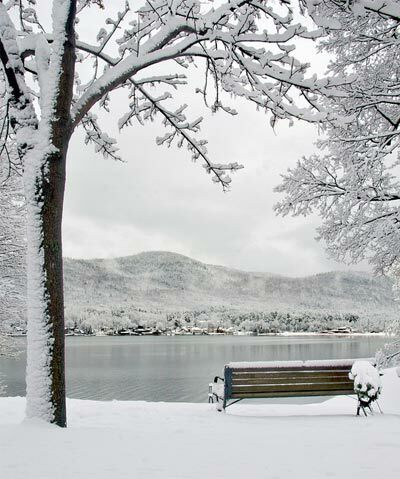 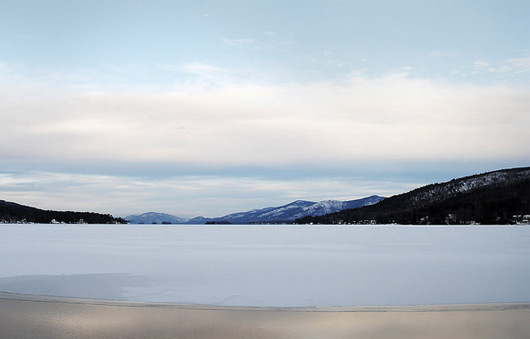 Check out the photo gallery below for an idea of how Lake George appears in winter, and then plan your own trip to the region.